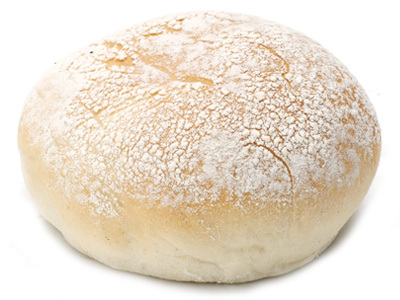 A soft white bap. No seeds, nothing! You can just have this on its own.